A celebration of science, music and Western Australia, presented by the Perth Symphony Orchestra. Photo Credit: Perth Symphony Orchestra. What better way to bring attention to the needs of our inspiring planet, than with an evening of incredible orchestral music. The Perth Symphony Orchestra presents an immersive experience this Wednesday 27th March, creating a multi-sensory feast of science and music, to satisfy the soul. Interspersed by work from Dvorak and Bartok, leading experts from WA organisations will give five-minute presentations on the themes, “Thriving Oceans”, “Drought Mitigation”, “Renewable Energy” and “Protecting Biodiversity”. Leading plastics expert Julia Reisser, will be speaking about her work with Minderoo Foundation’s Flourishing Ocean’s initiative. “I hope to inspire the audience by sharing with them solutions to rid oceans of plastic. We all have a part to play as consumers and citizens” Ms Reisser said. Chief executive and founder of Perth Symphony Orchestra Bourby Webster is excited to bring such a unique performance to a WA audience. 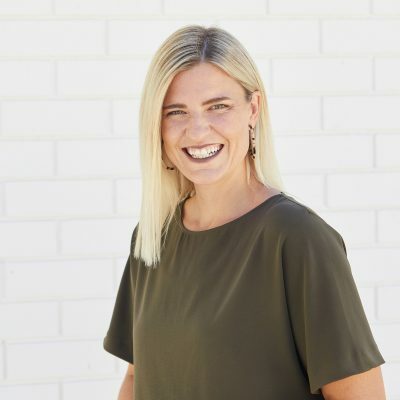 “These experts will share their ground-breaking work and give facts, figures, and insights into how Western Australia is leading the way in these areas,” Ms Webster said. Minderoo is a proud supporter of the Perth Symphony Orchestra, which brings exceptional musical experiences to audiences across the state. PSO showcases the power of art to communicate important social and environmental issues. The program features works from Prokofiev, Rutter, Fremantle’s own John Butler, and two works from WA’s Iain Grandage and Olivia Davies. PCO will also be performing the Perth premiere of Melbourne composer Stuart Greenbaum’s ‘The Rotation of the Earth’. All West Australian’s have a responsibility to the planet to ensure they are living an environmentally conscious and sustainable way. Recycling properly and using less single-use plastic is an easy way everyone can make a positive impact on the environment. This concert will not only entertain, it will inform and educate. Most importantly, it will celebrate beautiful WA and be a powerful and remarkable night not to miss.